LIVE: Every 2nd Saturday @ 6PM Central! 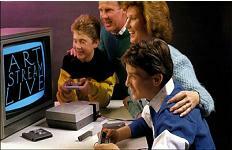 Where the stream of creativity flows... Artists, Artwork, and Interaction! 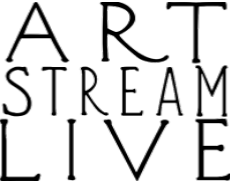 A Web-based, INTERACTIVE art presentation format using live streaming, e-mail, chat, Facebook, and phones to promote the artwork of Kurtis Thomas, and David Simmons.... all award-winning artists. The artists trailblazing a new approach to reaching art patrons and encouraging new art. 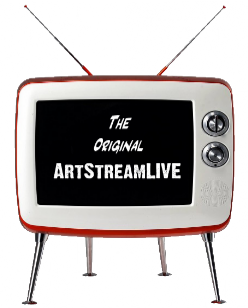 A Web-based, INTERACTIVE art presentation format using live streaming, e-mail, chat, Facebook (LIVE), Youtube (LIVE), and phones. For more information watch our webcast at 6PM Central on Second Saturdays of each month. 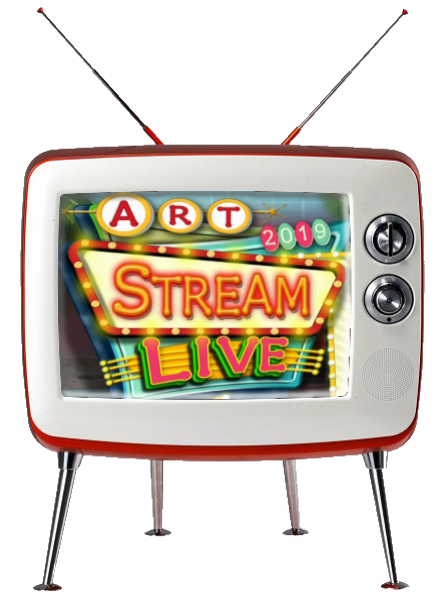 All content of this website ©2019, ArtStreamLIVE.